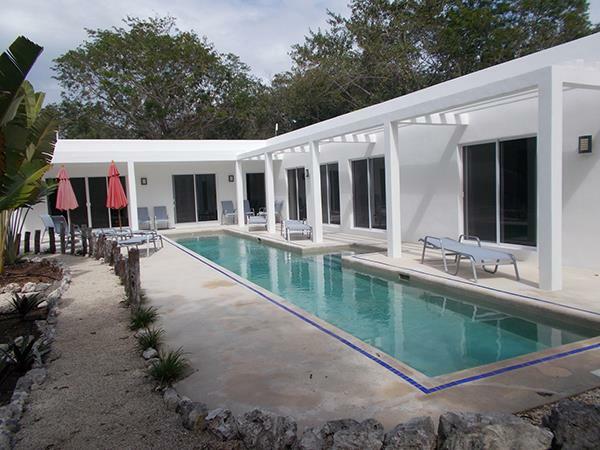 Located in a gated community 10 minutes driving north of Akumal and 30 minutes south of Playa del Carmen. The international airport in Cancun is about an hour and a half drive. 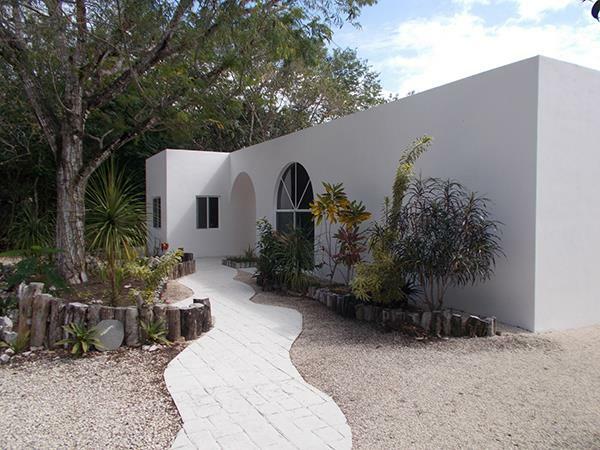 Situated in a landscaped tropical jungle setting with a main house, casita and a modern pool. 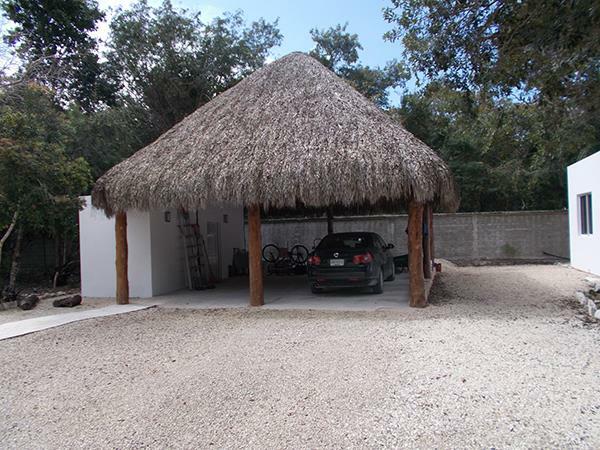 The main house has 3 bedrooms/ 2 baths and the casita has 2 bedrooms and 1 and a half baths. The property is sold fully furnished. 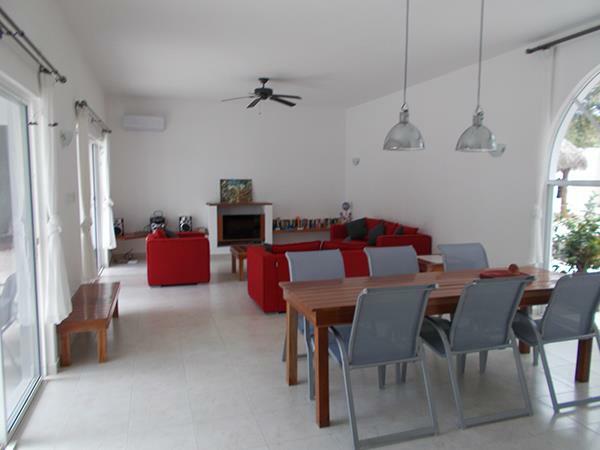 The kitchen is fully equipped and has modern appliances. The baths are equally luxurious and modern. The property is entirely walled but that won't stop beautiful tropical birds from visiting. The main gate is manned 24 hours. There is a neighborhood association that is active - the streets and green areas are well maintained. 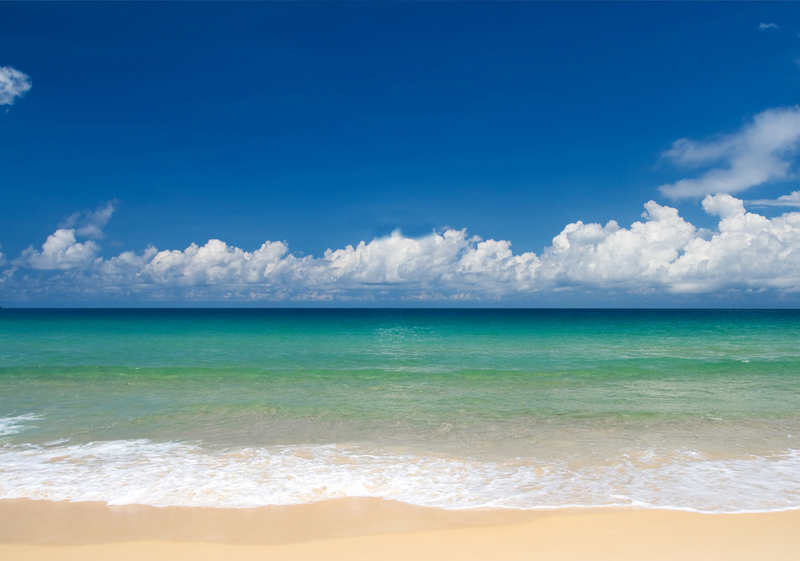 A bonus is it is only 5 minutes from the gorgeous white sand beaches of the Xpu Ha Caribbean coast. Contact us directly for a private showing.